Tough carrying cases for cameras on the go. Holds and protects the smallest digital cameras. Interior digital media pocket plus small portal for your camera strap. Velcro® closure provides quick and easy access. Simulated leather with belt loop. Tough carrying cases for cameras on the go. High-Vis™ yellow interior makes it easy to find your accessories. Holds and protects the smallest digital cameras. 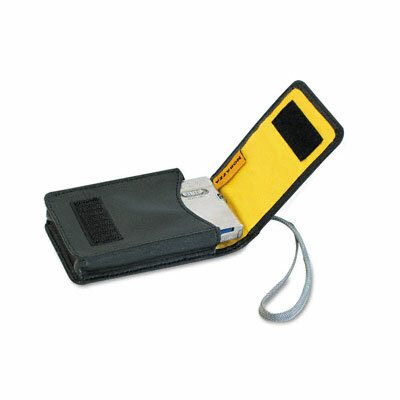 Interior digital media pocket plus small portal for your camera strap. Velcro® closure provides quick and easy access. Nylon looks like leather. With belt loop.